Hyrule Warriors Zelda Cosplay « Adafruit Industries – Makers, hackers, artists, designers and engineers! 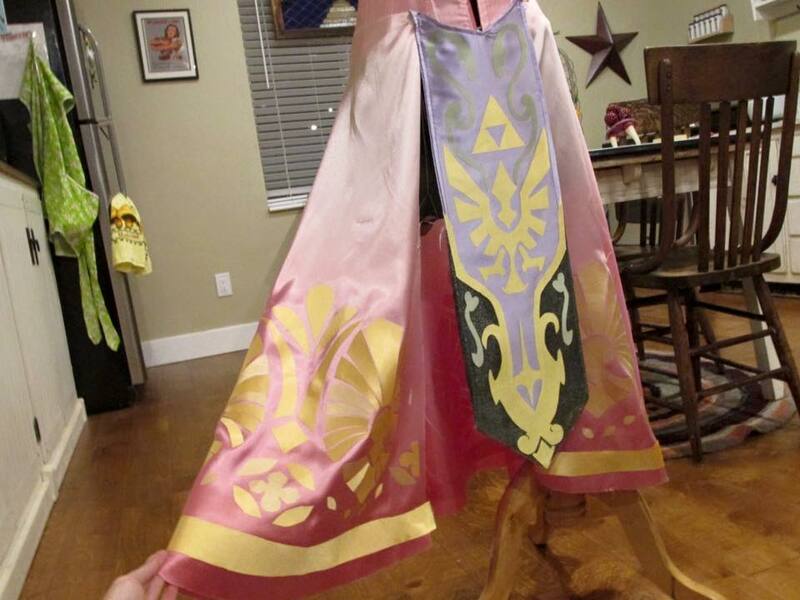 Zelda may be a costume that’s tackled frequently, but everyone handles the Legend of Zelda princess differently. Cosplayer Ainsley, also known as Pigtails and Power Tools Cosplay Creations made the version of the character from Hyrule Warriors. 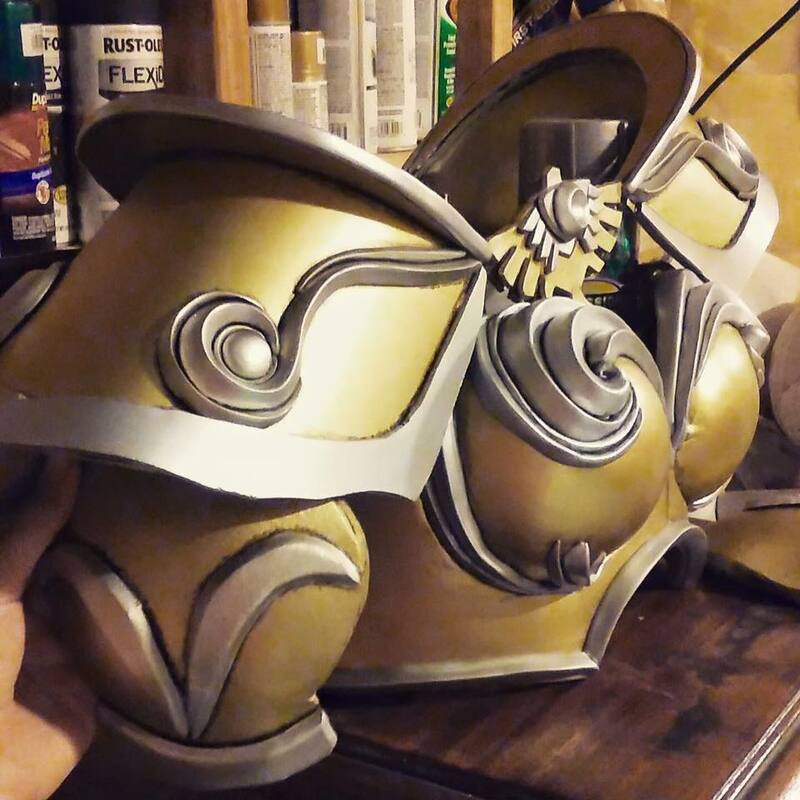 She used Magic Sculpt and Sintra to make the armor pieces and to sculpt the crown by hand. Crafting armor wasn’t the only skill she used — she also applied 409 appliques to the dress for all the swirly patterns. Look below for a couple of in progress pictures. 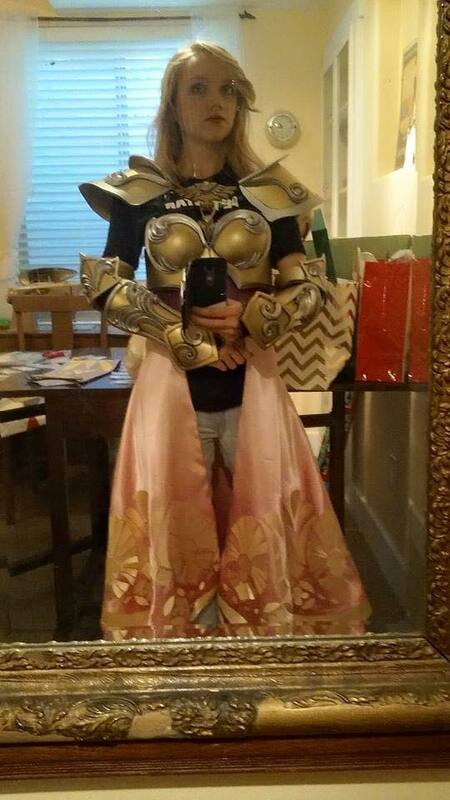 See more photos of the costume in progress in this Facebook album.